We wished to thank and recognize Maria Tamayo, and her farm, for giving so much to their community. 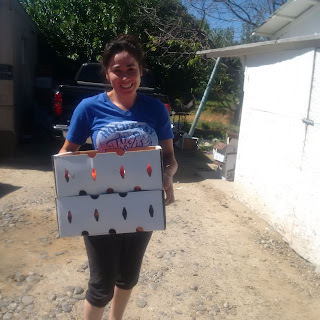 Not only the fresh tomatoes and other produce given to their neighbors who she saw in need of nutritious and wholesome foods, but also by their simple acts of friendship, honesty and reliability presented by her, and all in her employ. She inspires a greater business ethic, and respect for her profession. 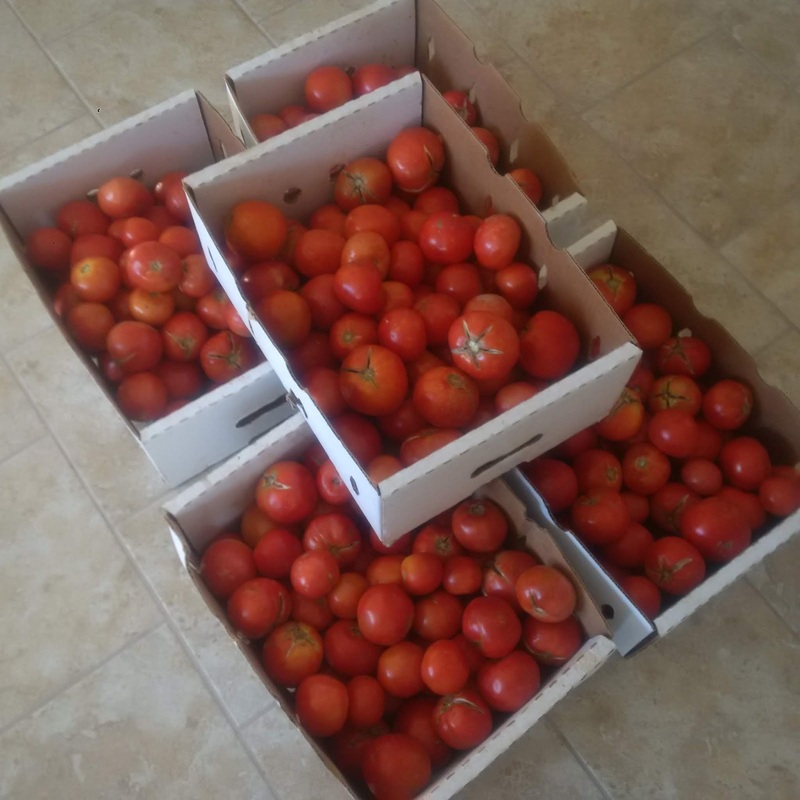 This was their first year farming in Grand Junction, and having sold at all the local markets, they plan on expanding next year up the I-70 corridor. While generosity is important to any business model, and comes instinctually to Ms. Tamayo, it was a combination of her understanding of her importance to her neighbors, and her love for them, which motivated her exemplary actions. This guided her interactions with customers, and others who received her food by gift - some of whom had not tasted fresh foods, or knew what to do with it. Love of growing, love of cooking, love of eating - enthusiasm encouraged even first-time chefs to eat better, to take better care of themselves, and in turn to take better care of the community they share with Ms. Tamayo.